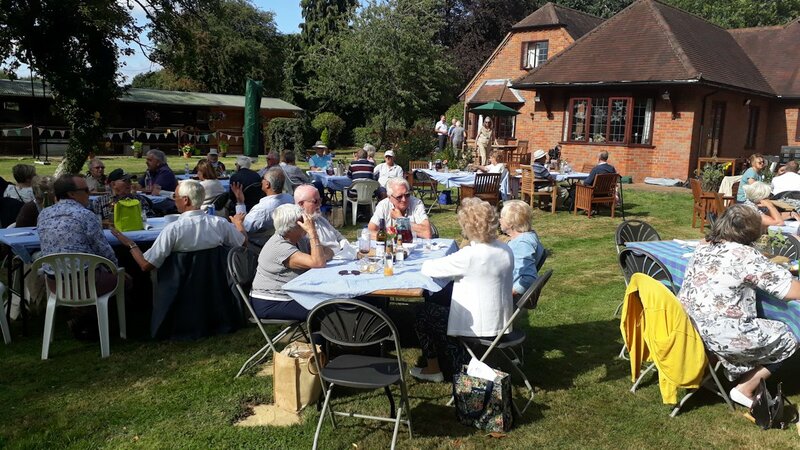 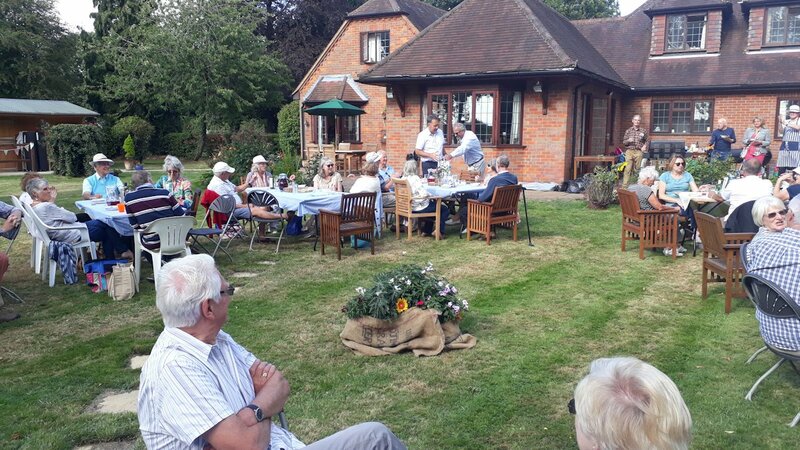 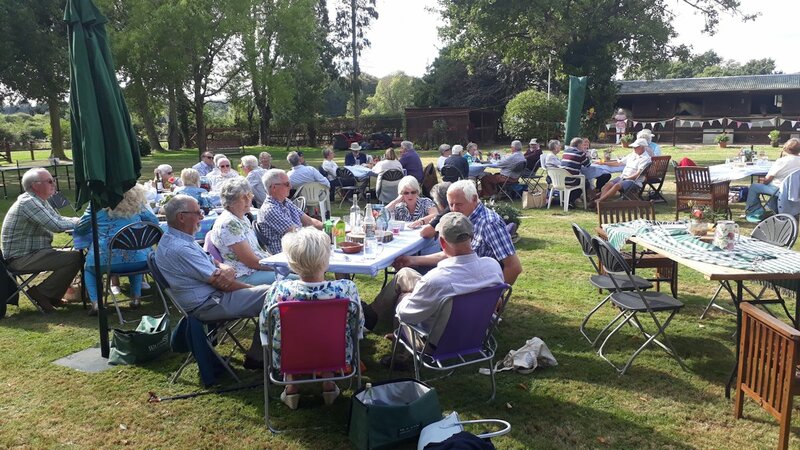 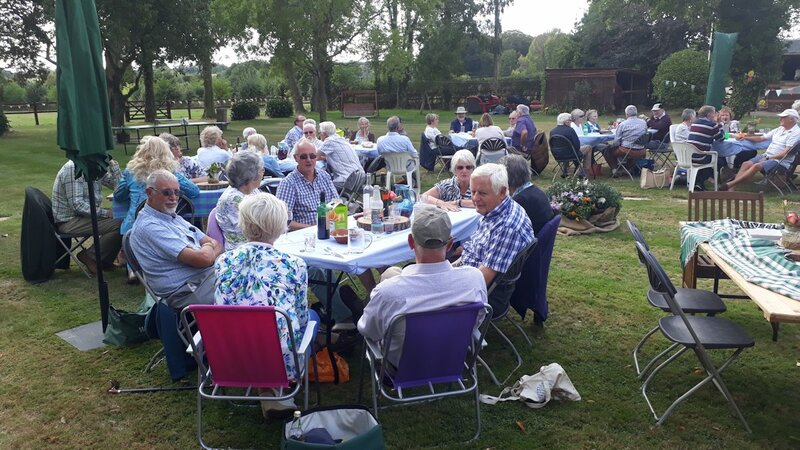 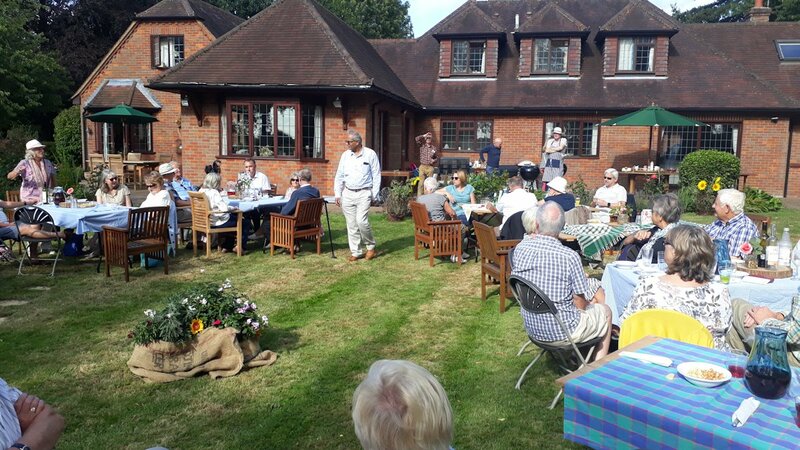 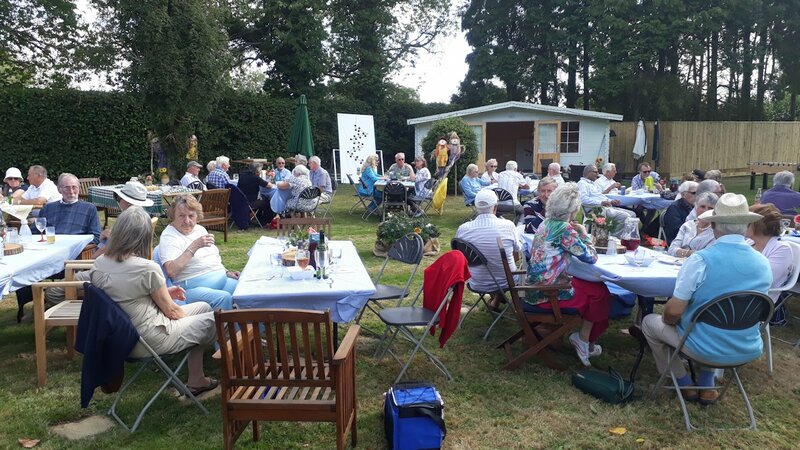 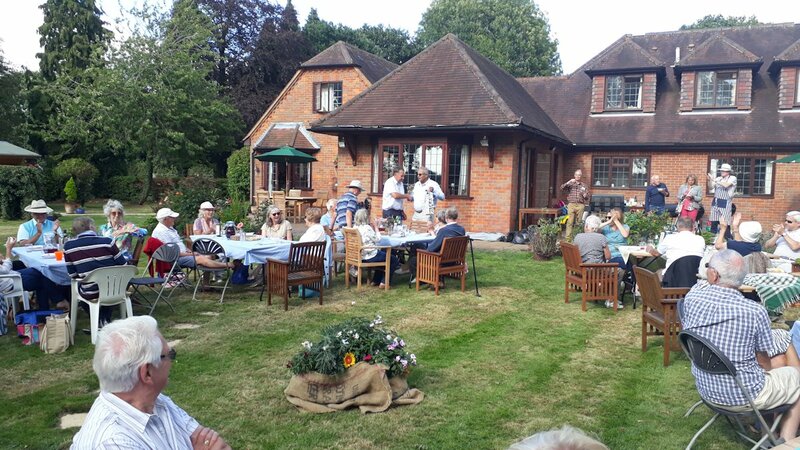 On the 19th August members of Chesham Club and guests attended President Kalpesh Patel's Barbecue kindly hosted at the home of Club Member John Preist and his wife Lynn. 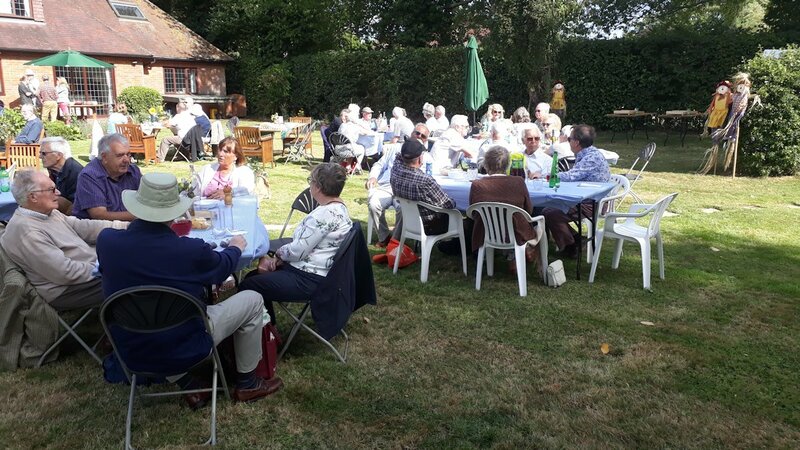 Town Mayor Jane Mc Bean and several members of Chiltern Chamber also attended. 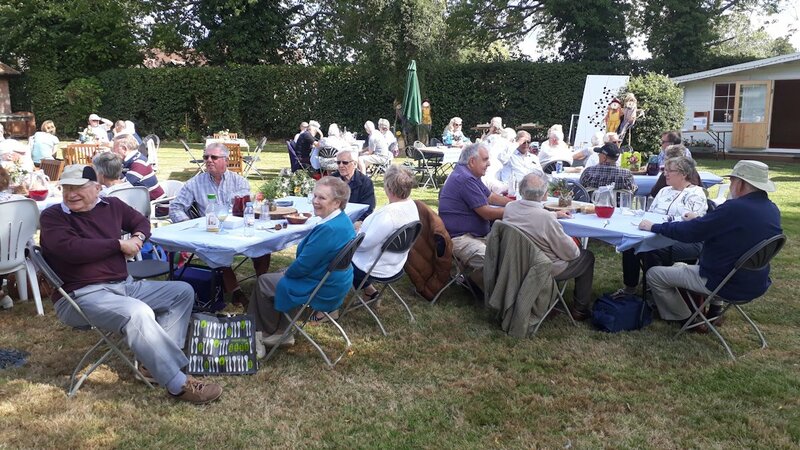 Ladies from Chesham Inner Wheel attended and assisted with the food peparation. 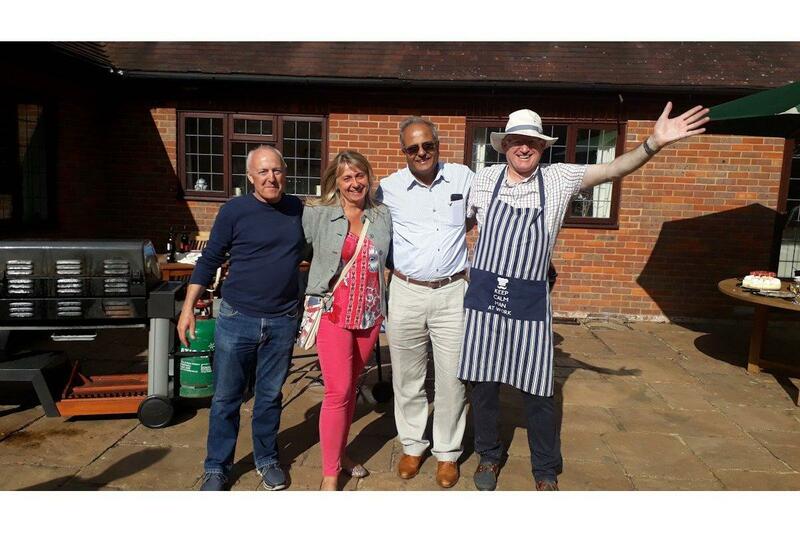 This event is typical of the social side of Rotary and President Kalpesh thanked the members who organised the event which became a highlight of our clubs social calender so far into a new busy new year supporting local, national and international charities.